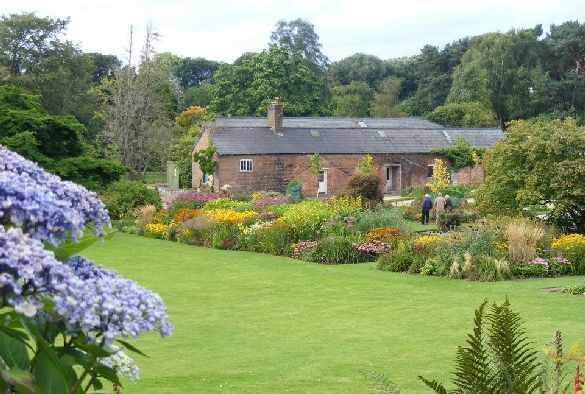 The University of Liverpool’s Ness Botanic Gardens has been award more than £120,000 from The Royal Botanical and Horticultural Society to further enhance its learning and teaching facilities. 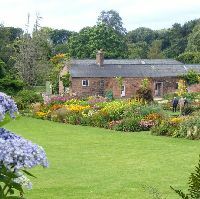 The award will fund capital improvements in school education and lifelong learning facilities in the historic Potting Sheds, together with a new teaching and learning garden for schools. The Potting Shed project will enhance the visitor experience through interpretation of the history of Ness, exploring plant science through the extensive plant collection and practical teaching and hands on learning activities for all ages. Kevin Reid, Director for Ness Botanic Gardens, said: “This award recognises the importance of further developing our learning and visitor facilities to create a vital learning and engagement hub in the heart of the garden.